Former Spain and Barcelona star Andres Iniesta has been criticized on social media for posting a photo showing him with a group of people, including two in blackface, as part of the Three Kings Day celebration in Spain. 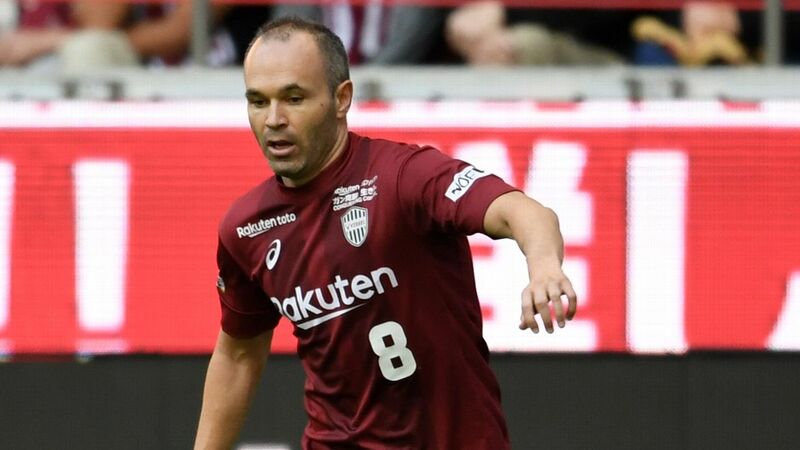 Iniesta, who was not in blackface, plays in Japan for Vissel Kobe. 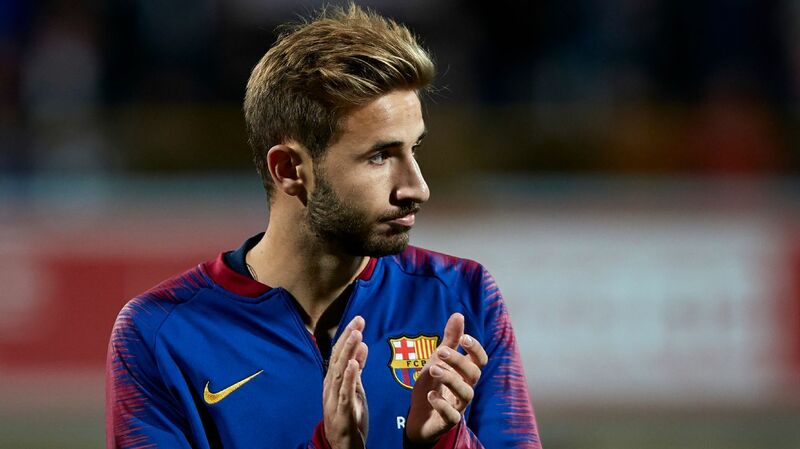 The 34-year-old midfielder, who is white, was sitting at the front of a group of 10 people taking part in Epiphany celebrations. Parades held in cities and villages across Spain feature three men dressed up as kings -- one of whom is traditionally black -- as part of the festivities. Iniesta published the photo Sunday on his Instagram account, triggering overwhelmingly negative reactions and calls to take it down. In December 2017, France soccer star Antoine Griezmann, who is white, apologized for any offense caused after posting an image of himself on social media in blackface as part of an NBA party costume.